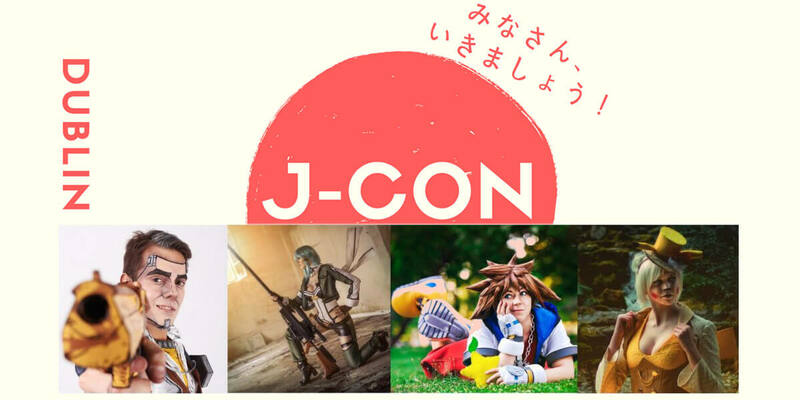 J Con is Ireland's newest anime, manga, cosplay and Japanese culture event. J Con will be an action packed day, with awesome special guests, interesting and exciting panel discussions, a cosplay contest, wacky events (All Ireland Rock Paper Scissors Championships with a massive cash prize, anyone?! ), a host of artists and traders and craftspeople, and much more.